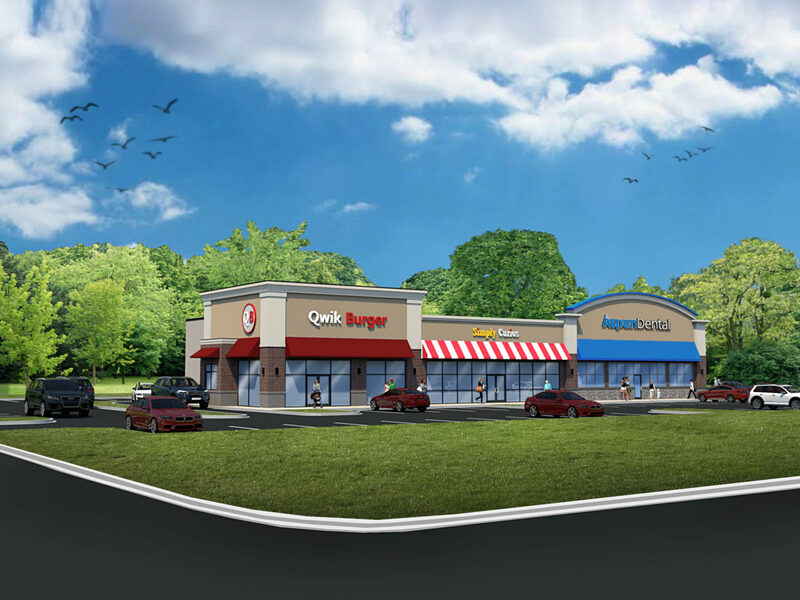 New multi-tenant retail development on busy US-40 / Pulaski Highway in Elkton, MD. The property shares signalized access with an adjacent Rite Aid. 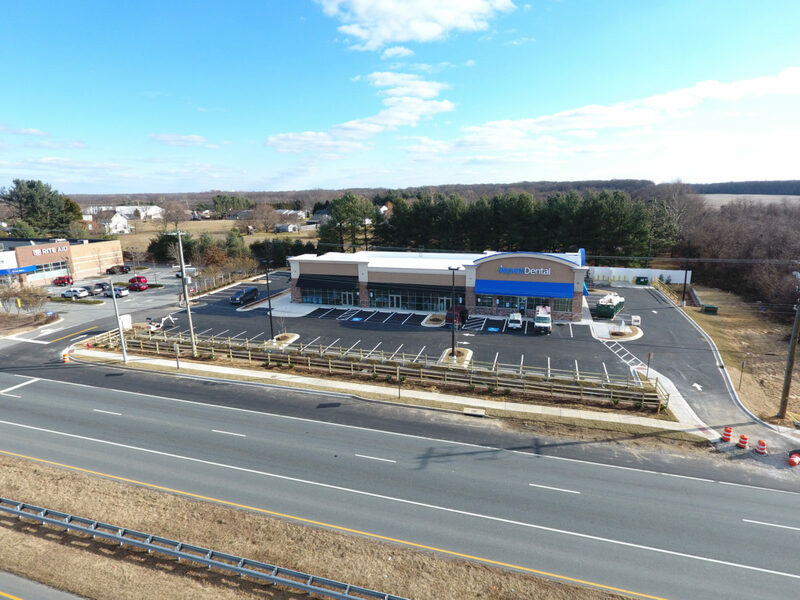 Attractive architecture and convenient parking make this the most appealing option for tenants seeking a regionally accessible retail location in this northeast Maryland submarket. Space delivers in spring 2018.